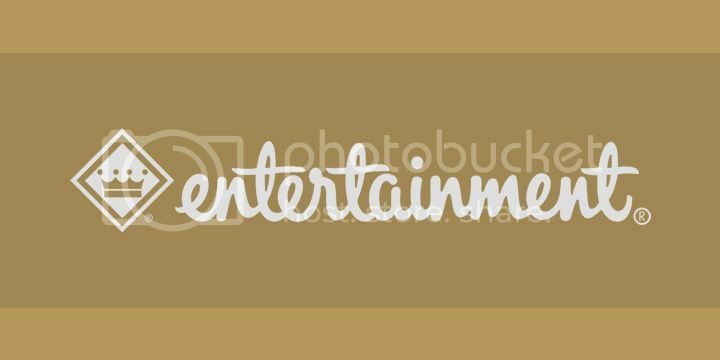 Since the beginning, I have loved the idea of its name. Well, it’s (the first ever) 24-hours pho-specialized restaurant after all. 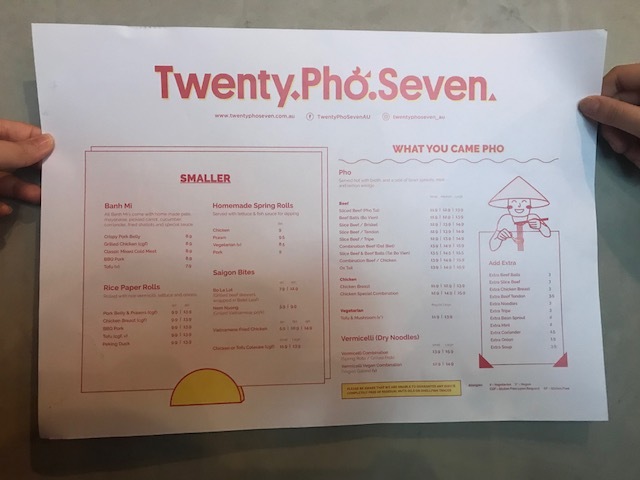 So I feel that ‘twenty pho seven’ is very creative and authentic. 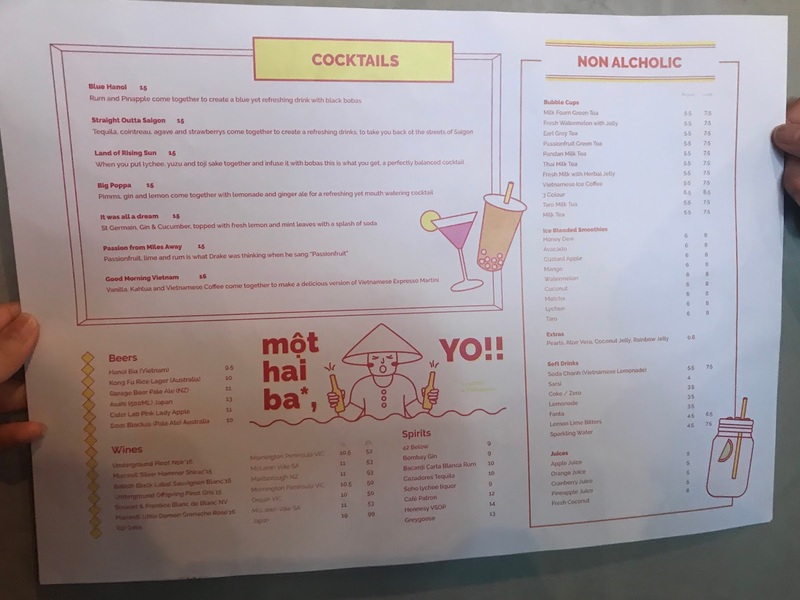 We were invited to the soft-opening where we met the owner himself. He was very humble and explained to us briefly about their service style (we could order from ipads that are located on the table). However, for the special event that day, the menu had been set so we didn’t need to choose our food. We got our table and served drinks while waiting for other guests to come. Before they serve the food, they make sure to know each guest’s special dietary requirements (if needed). The first dish that was served to us was spring rolls. 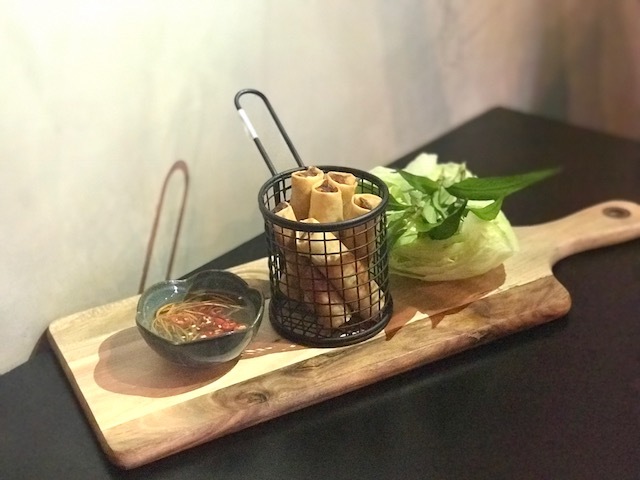 They were put in a basket on a wooden board, served with the spring roll sauce and lettuce. They tasted amazing. 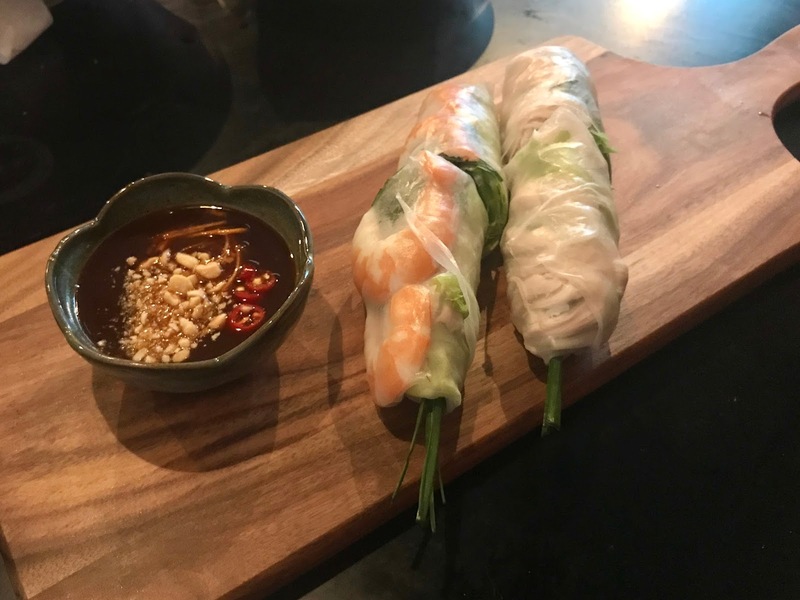 The second dish was the rice paper rolls. Again, they were served on a wooden board with the sauce. Lastly but not least, we each was served a bowl of sliced beef pho. 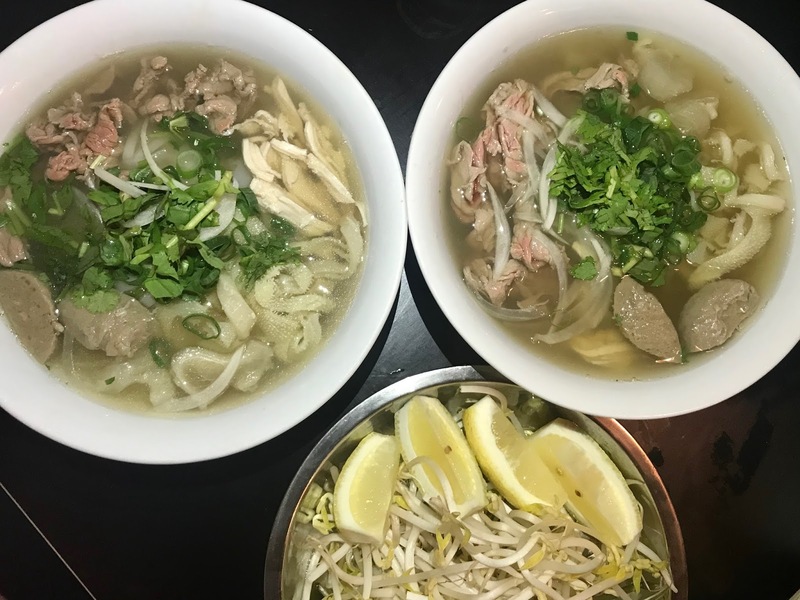 The pho came with beansprouts and lemon slices on side. They also prepared hochimin sauce and chili sauce on each table if you want to add more flavours to the food. The pho was great, its portion was perfect, the beef was soft but not overcooked, pho was soft, and the soup was warm and tasty. I definitely added the sauces to my pho because I like to taste many flavours at once. But even without the additional sauces, it still tasted fine. The restaurant is not big but it’s enough to fit around 50 people at once. 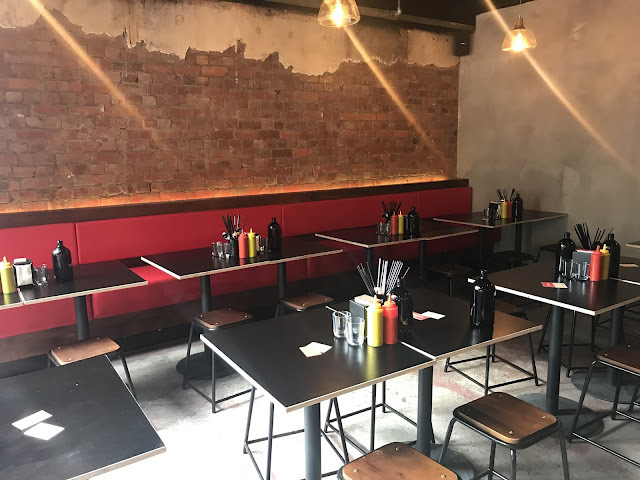 The design was minimalistic with bricks walls and dominantly red and black furniture. It has big windows and a bar with table and some bar stools around it. The lights were dimmed yellow so it created the comfy and romantic kind of ambience. 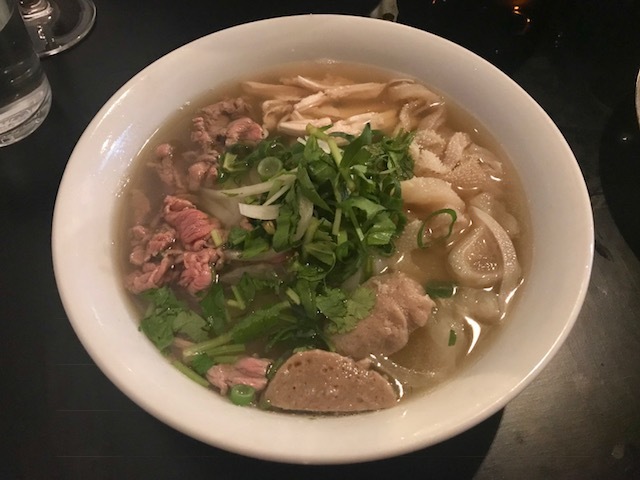 What I like the most about this place is that it opens 24 hours which mean you don’t have to wait for tomorrow to eat pho because now you can fulfill your pho-craving anytime any day at Twenty Pho Seven. Prices for foods and drinks are definitely affordable. The service was fast and great. Absolutely a good place to eat and hang out. You can even visit it now if you want. 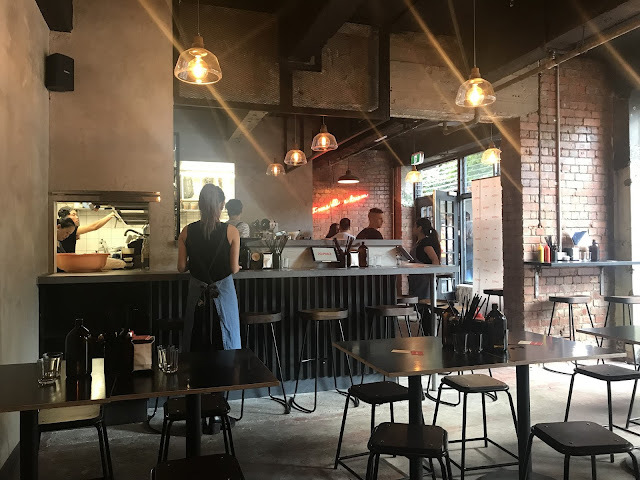 It’s located on 138 Russel St, Melbourne, near the corner of Bourke st & Russel St. I will surely visit it again soon, very well recommended.